The Seminary Co-op Bookstore and the University announced this week that the bookstore will move to McGiffert House, the building on Woodlawn Avenue just north of Robie House, sometime in late 2011. 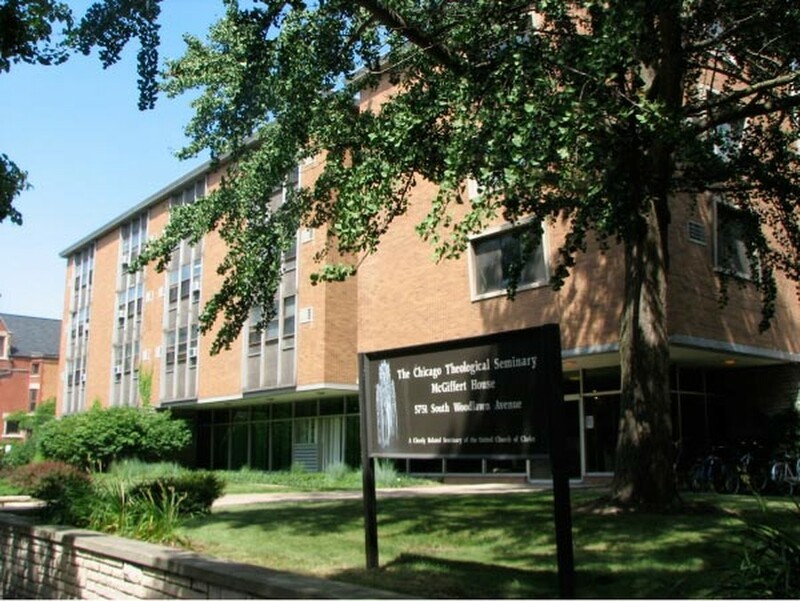 The Co-op's current space in the basement of the Chicago Theological Seminary (CTS) will be renovated along with the rest of the current CTS building to make way for the Milton Friedman Institute for Research in Economics (MFIRE). The four-story McGiffert House is owned by the University, which purchased it along with the current CTS building from the CTS in June 2008. Most of McGiffert House's first floor and some the basement will be renovated at the University's expense to accommodate the Co-op. No firm has yet been chosen to oversee that renovation, but Richard Barnard, an assistant manager at the Co-op, said preserving the aspects of the Co-op's space that customers appreciate most would be a priority. "What's front and center about the store is that it's all about books," Barnard said, "and not about fixtures or atmosphere." Although the University's plans for the CTS building forced the move, Barnard said employees see it as a chance to improve upon a number of problems with the Co-op's current store—among them, its low ceilings, poor accessibility, and cramped floor space and workspaces. "People are really looking forward to it," Barnard said. "What makes this space difficult for customers is also difficult for employees." The Co-op has operated in the basement of 5757 University Avenue, directly across from the main quads, since incorporating in 1961. Barnard said the Co-op had few choices when looking for commercial space that was similarly close to campus, and that McGiffert House was the best option available. Around 8:30 p.m. last Friday, a man walking on Ellis Avenue between 51st and 52nd Streets was approached by a group of five young men. When the man attempted to cross to the other side of the street, more than one of the group hit him, and one demanded his iPod while another went through his backpack and removed items, including a digital camera. Police later stopped two young men at 51st Street and Drexel Avenue, and after one was found in possession of a digital camera, he was detained and admitted involvement in the earlier incident. The other individuals participating in the attack were described as young men wearing white t-shirts. A similar incident occurred last night around 9:30 p.m. on Woodlawn Avenue between 54th and 55th Streets. Four males grabbed and struck a man walking on the street, then took his iPod and left the area. The Chicago-area workers' strike that stopped construction projects around campus ended Monday night, when the Mid-America Regional Bargaining Association, a contractors' group, came to terms with the International Union of Operating Engineers Local 150 and the Laborers' District Council of Chicago. The deal promises workers 3.25-percent raises in wages and benefits during each of the next three years. The stained glass panes in the Chicago Theological Seminary (CTS) are arguably the most beautiful in the Hyde Park-area, and certainly the most contested. Locals have protested the planned removal of the panes to the new CTS facility at Dorchester Avenue and 60th Street, and some were cheered recently when it was announced that the panes will not be removed this summer, as was expected. Although the panes will now remain in place until the fall, there is no indication that the University or the CTS is considering letting them stay for good. When the CTS sold its current building to the University, the deal included terms that allow the CTS to take parts of the building it considers especially meaningful, and the CTS will use that clause to take along some the panes. While the CTS's budget prevents it from relocating all the panes, those that were to be removed this summer are still slated for removal at a later date. "Currently, we are working with the University to find a time for the removal of the windows in the fall in a way that will reduce disruption of our classes to a minimum," CTS President Alice Hunt said in an e-mail interview this week.